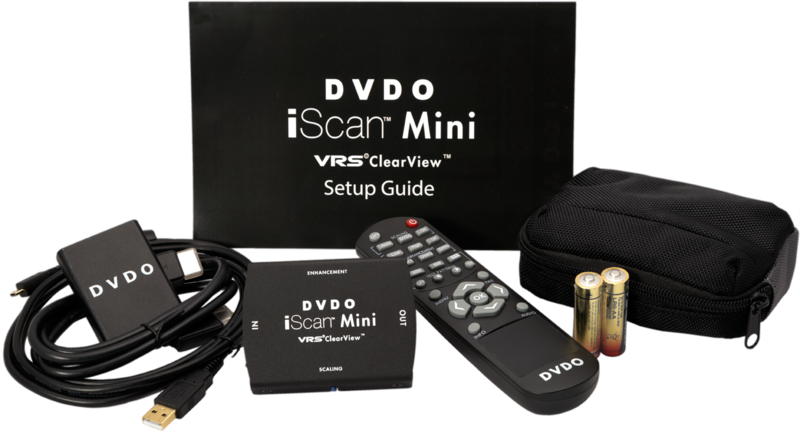 Earn 319 loyalty points when you order this item. 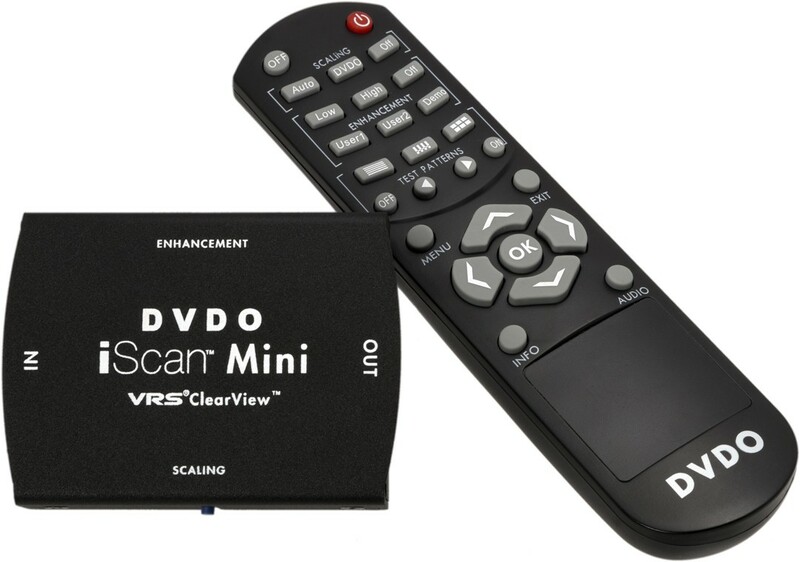 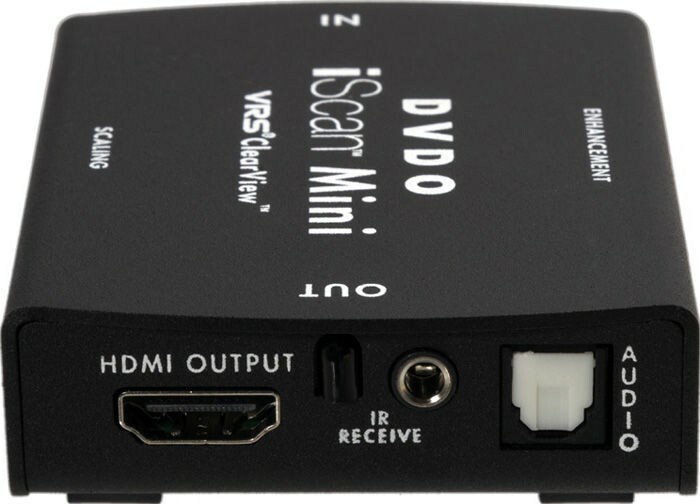 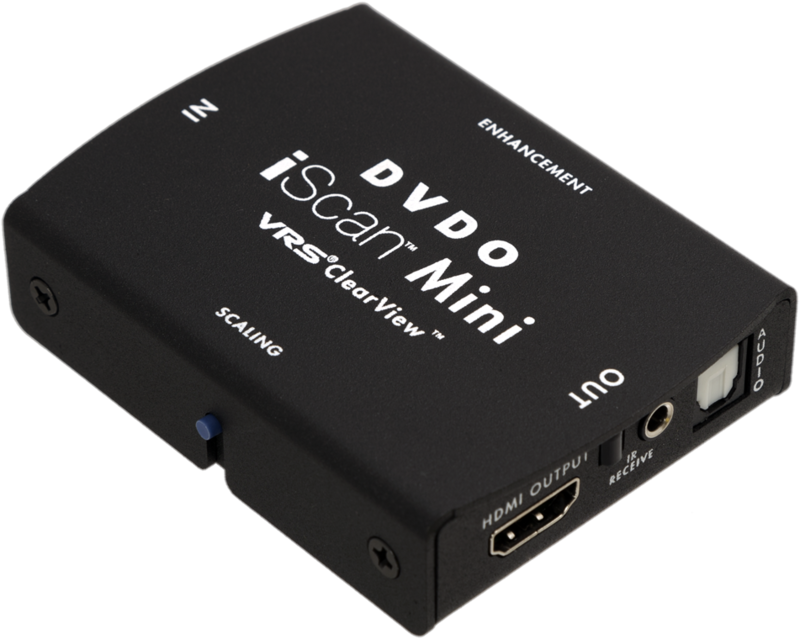 DVDO iScan Mini features advanced 4K Ultra HD scaling and video enhancements for pristine video quality while its compact dimensions makes an ideal add-on behind a home theater rack or TV. 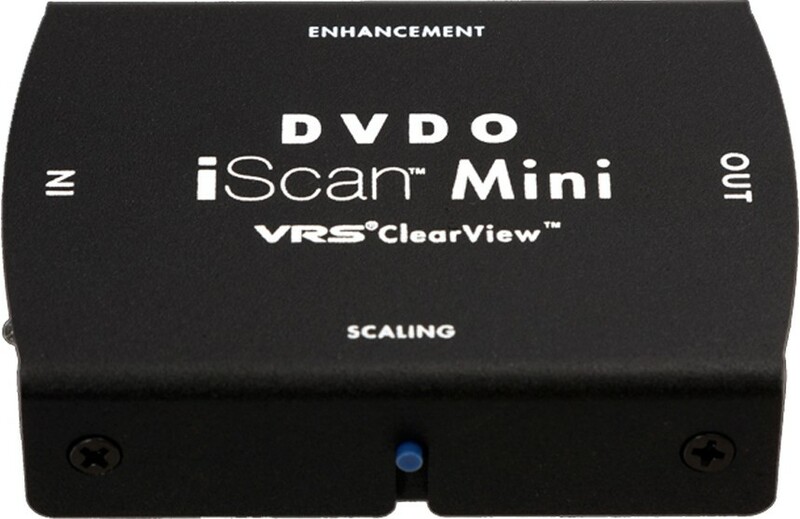 iScan Mini is compact yet powerful system that improves the picture quality of SD and full HD content. 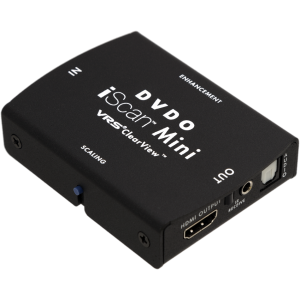 Incorporating Silicon Image’s proprietary VRS ClearView technology, iScan Mini features advanced 4K adaptive scaling, internet streaming noise reduction, as well as edge and detail enhancement to deliver pristine video quality on 4K Ultra HD and full HD displays.